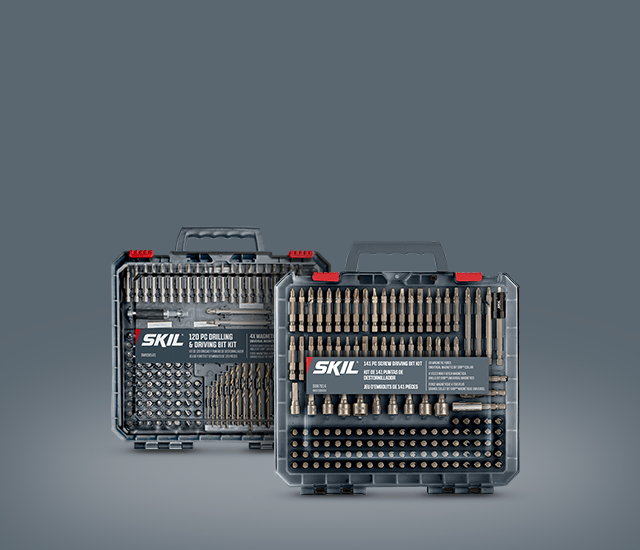 Get the most from your tools with quality SKIL Accessories. 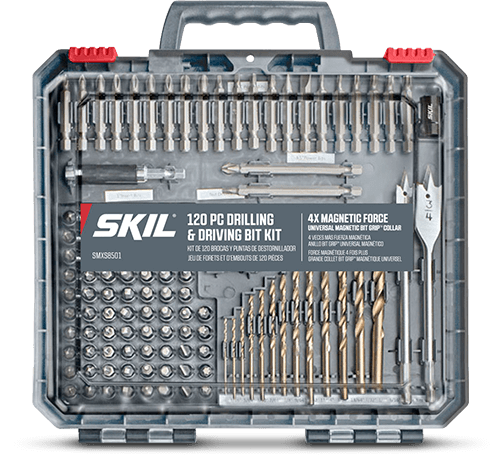 Drill and screwdriver bit sets to get you through almost any project. “Good enough” doesn’t cut it with us. 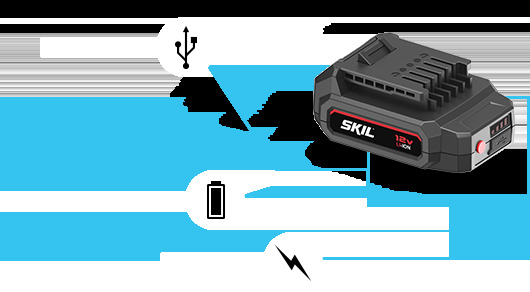 We’re committed to leading the industry in power, performance, and convenience. 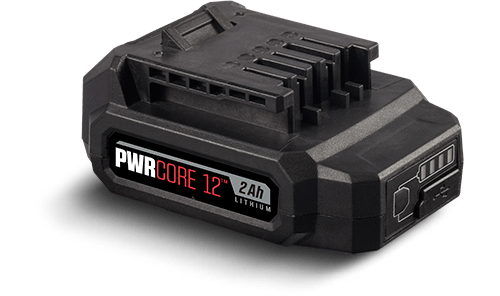 That’s why the tools in our patented PWRCORE X™ system offer innovative features—like the fastest charging in the industry, longer run times, USB charging, and more. 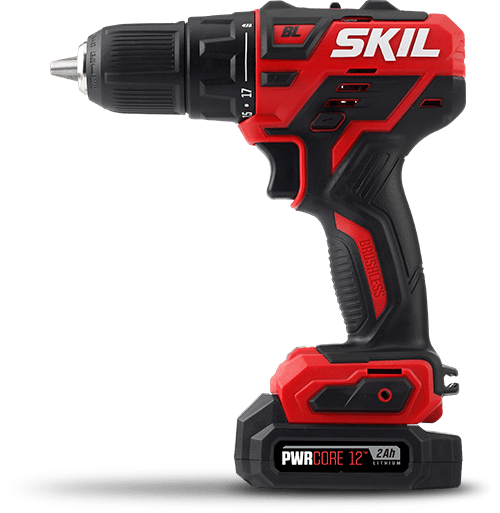 We stand behind every tool we sell.  That’s why we cover them with the industry-leading SKIL 5-Year Warranty. 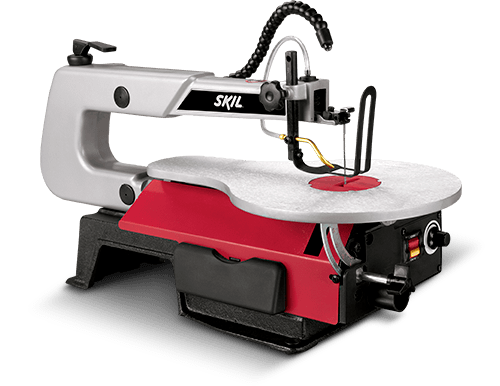 Drills, sanders, saws, grinders, and more.